Cardi B and Travis Scott will headline Made in America. 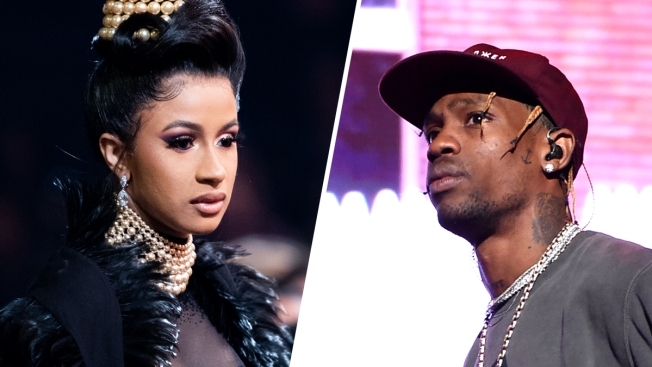 Cardi B and Travis Scott are heading to the City of Brotherly Love to headline Jay-Z's annual Made in America music festival. This year's festival returns to the Parkway after a controversy before last year's festival over the closing of the public space for a ticketed event. Mayor Jim Kenney and Jay-Z's Roc Nation eventually came to terms for Made in America staying in the center of Philly for "years to come."